Am I quoting too high or low to win new business? How does the company’s performance compare with last month? Who are our key customers? Should we invest in new technology? What is the difference between financial reporting and management reporting? Financial reporting is required by law to report to HMRC and Companies House. 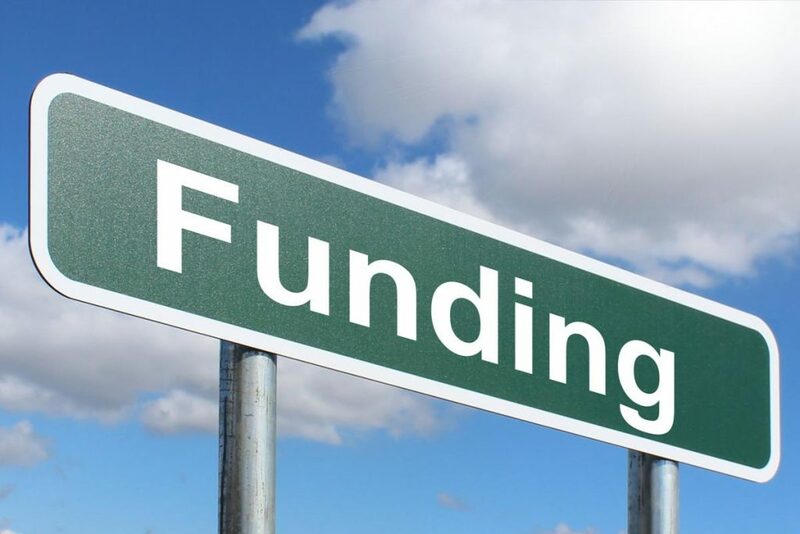 It is also required by banks and investors to make decisions about whether to lend money or invest in businesses. It is the information contained in your company accounts including your balance sheet and profit and loss account. The information shows how your company as a whole performed in the past. There are rules governing how the information is collected and displayed to ensure that it is consistent with other businesses. Management information, on the other hand, is optional. What you report on, how you do the reporting and who receives the reports is up to you. Rather than reporting on the company as a whole, the report can analyse the company by team or department which means that you can tell which areas of the business are performing according to expectations and those that aren’t. Businesses need both management reports and financial reports to help CEOs and other senior management to keep an eye on trends and react quickly to any issues or opportunities that are important to the business. The challenge for management reporting is to get the frequency of the reports right and to make sure you are reporting on the correct parts of the business. The reports should be easily digestible by your management team. The time taken to produce them should be outweighed by the value that they bring to the business. How does Xero help with management reporting? We offer monthly and quarterly reporting packages using your real-time Xero financial information. 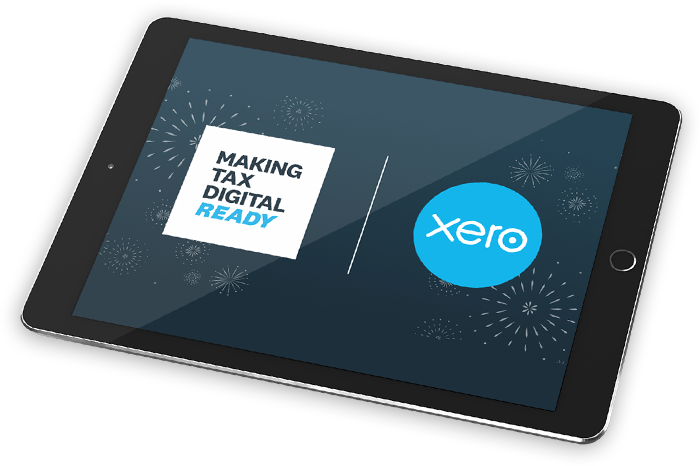 Xero has a built-in feature to help produce professional reports. Starting with these standard reports, we use the report’s template to create bespoke reports for your business. We then interpret the data to help you understand the financial health of your business. Executive Summary: a summary of the previous month/quarter’s highlights broken down by team or department to help you understand how different areas of the business are performing. KPIs: each and every business has different KPIs depending upon the sector you specialise in and the goals of the people running the business. We’ll help you decide which KPIs are important to your business and keep track of them. Cash Summary: cash flow is essential for the survival of your business. We’ll help you forecast when cash is likely to come in and go out of the business so that you can adjust and plan accordingly. Profit and Loss report: a summary of your revenues and expenses showing your business’ ability to generate a profit by increasing revenue or reducing cost. Balance Sheet: the previous period’s financial position showing whether you have enough assets to pay your current debts. Why outsource your management reporting? We will standardise your management reporting processes using Xero. We are used to working with Xero data and interpreting it into easily understandable chunks. This will help you make informed decisions about your business. 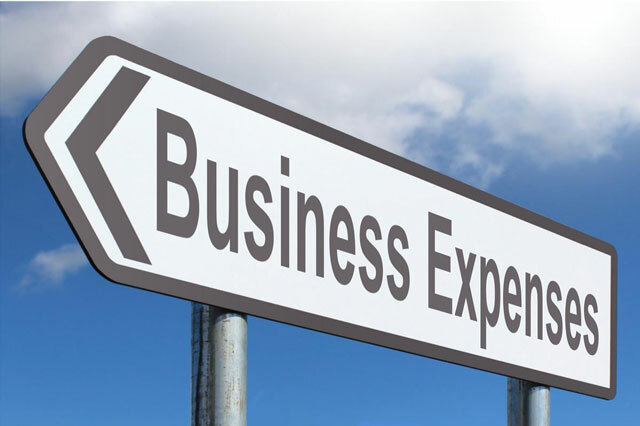 We bring best practice and expertise from working with other businesses with similar issues to yours. We invest in learning everything there is to know about Xero and management reporting so that you don’t have to. We can free you and your team up to work on implementing the findings from your management reports. You’ll be working on the more strategic aspects of your business rather than spending time creating the reports. We ensure that your reporting is consistent and delivered however busy everyone else in the business is. We’ll identify potential risks to your business and help you resolve them.